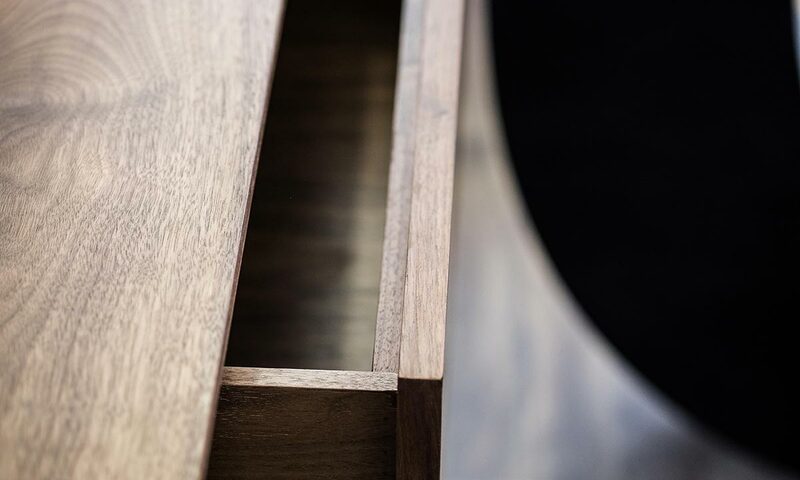 We manufacture all joinery products in-house at our specialist factory in Essex to ensure the highest quality finish. 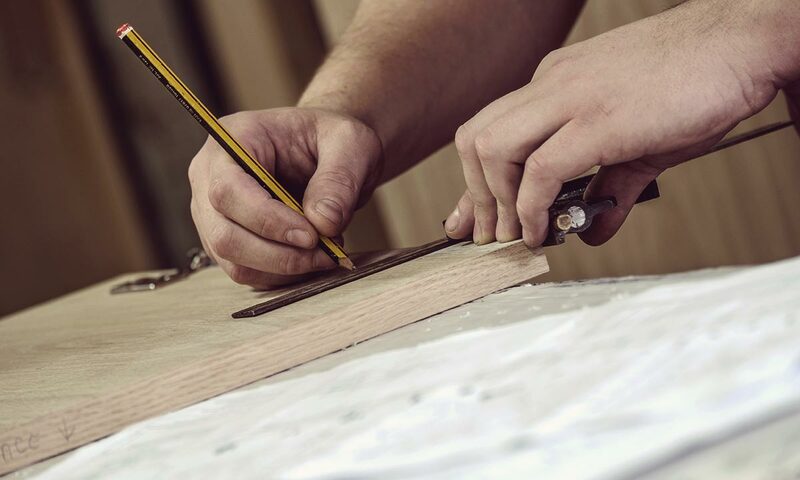 Our team of skilled craftsmen are the backbone of our business. We understand the importance of investing in training to keep the team up-to-speed with the latest advances. Working with a range of high specification materials including toughened glass, solid surface materials, natural stone and acrylics as well as solid wood and timber composites on a regular basis, the team knows exactly how to achieve the very best finish every time. We also continually invest in our manufacturing facilities to stay ahead of the curve. A state-of-the-art five axis Homag CNC machine, which uses the latest CAD software to link seamlessly with the design department, high-tech laminate press and edgebanding machine are among the latest new machinery we’ve installed. And with increased demand for Corian, we’ve even created our own dedicated Corian workshop on site. This commitment to embracing change and constantly adapting our production processes means we’re able to provide precise, high quality products to meet the most stringent project requirements and offer efficient programme scheduling. You can trust Cre8 Joinery to bring your design to life and deliver the exceptional quality your project demands.